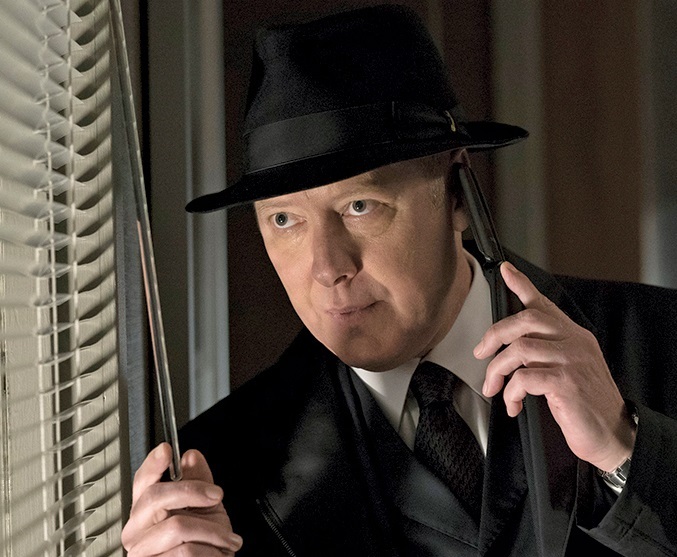 Season 5 of The Blacklist airs on M-Net City (channel 115) as two back-to-back episodes on February 2, 2019. James Spader stars in this Golden Globe-nominated crime drama. 21h40: Smokey Putnum (No. 30) With his criminal empire in tatters, Raymond Reddington goes back to basics for his next act, in the season premiere of the critically acclaimed crime drama. 22h30 Greyson Blaise (No. 37) After a priceless necklace is stolen in New York, Red alerts Cooper to the thief’s identity – criminal mastermind Greyson Blaise. For decades, ex-government agent Raymond "Red" Reddington (Spader) has been one of the globe's most wanted fugitives. But then he agreed to work with the FBI to catch his "blacklist" of mobsters, spies and international terrorists -- on the condition that he must work with profiler Elizabeth Keen. Red's true intentions -- choosing Liz (Megan Boone), a woman with whom he seemingly has no connection -- are unclear. Does Liz have secrets of her own? Red promises to teach Liz to think like a criminal "to see the bigger picture," whether she wants to or not.